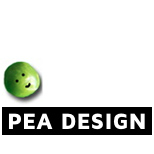 To add a map, drag and drop the map icon to the area on your site where you would like a map. This will add a default map with an address in San Francisco. From here, write in the address you'd like to show on your map. 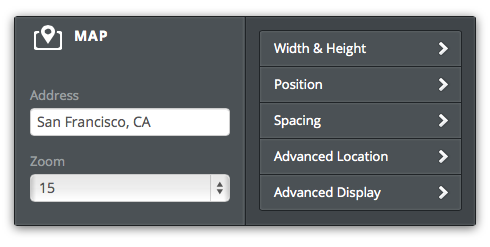 You can also adjust the Width & Height, Position, Spacing, and more from the toolbox.